Ramon says it used to be Ramon's 2 then Aqua Lodge. 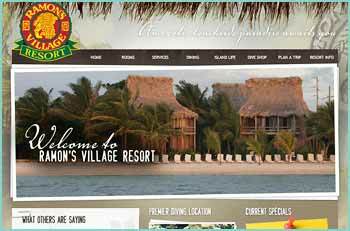 It was La Jolla Del Caribe, Playador, it is now Exotic Caye Beach Resort. Ramon's dad used to work there. This building is still standing, but not for much longer. This was a big hang out in the early 80s and it was called Aqua Lodge at that time run by Candy and Tom. 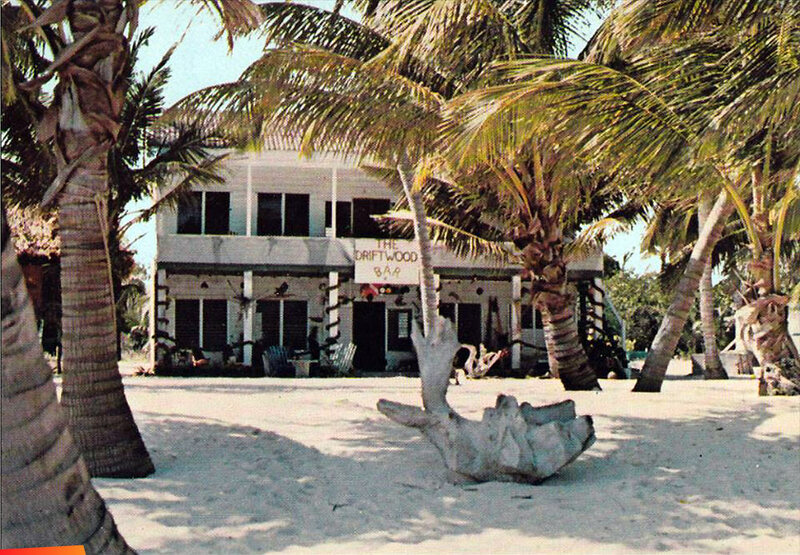 The first hotel on the island – located at what is today’s Ramon’s Village – was called the Reef Colony Club . 6 to 8 luxury rooms, a pool and a dock, it was scheduled for a grand opening party at the end of October. 1961. Just a few days before, Hurricane Hattie – one of the strongest Belize has ever seen – caused massive destruction across the country and totally destroyed the hotel-to-be. The first hotel in San Pedro wouldn’t open for a few more years – as the island slowly recovered. The Holiday Hotel opened for business in 1965.